93,00 € 93,00 € tax incl. 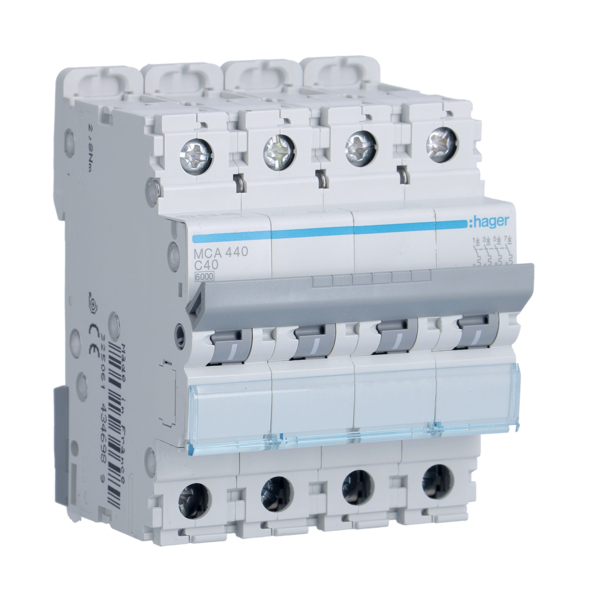 Thermal magnetic circuit breaker HAGER MCA440 - 40A circuit breaker - 4P - C curve - PdC 6kA - 230 / 400V is essential for any Installation charging station. He was selected by a team of skilled electricians and will protect the system against overvoltage and short circuit. 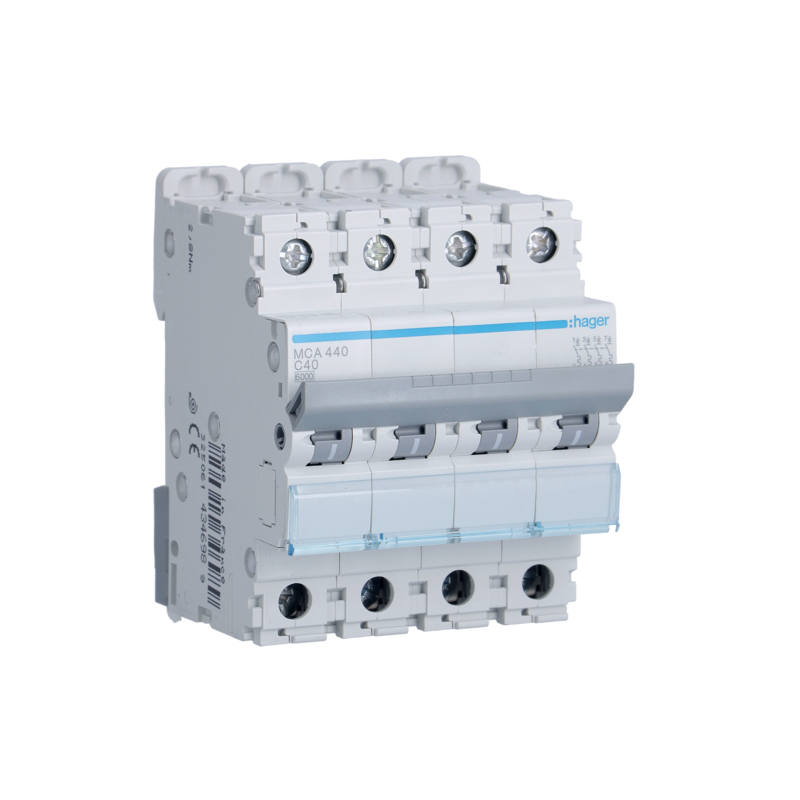 This circuit breaker appropriate for charging station three-phase set between 20 and 32A. It is to be coupled to a differential switch (it is compatible with the HAGER CDB440E ). This switch is compatible with the HAGER CDH240E .